Once digitized and edited GIS data are stored in a spatial database . Evidently, the quality of the decisions made from a GIS will depend on the quality of the data contained in the database. 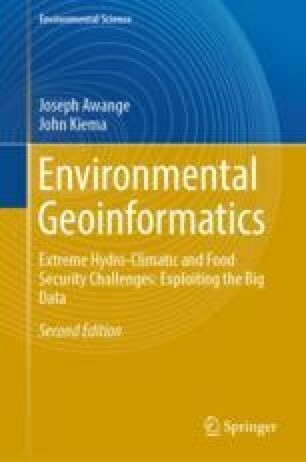 A spatial database is defined as a pool of integrated and structured geospatial data, which is a model of reality, and from which data may be retrieved to provide useful information to users. Hence, a spatial database is comprised of inter-related geospatial data that is maintained efficiently and which is shareable between different GIS applications. Good design is clear thinking made visible.